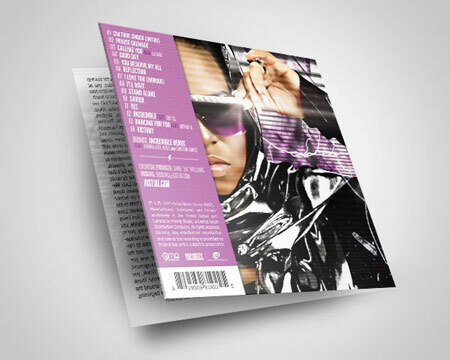 We worked closely with Jai to create a CD Packaging design for her debut album titled, "Culture Shock", which went on to be nominated for a Dove award. We also designed and developed a countdown splash page as well as a full interactive website. It was such a pleasure working with Jai. She is an amazing and talented singer. 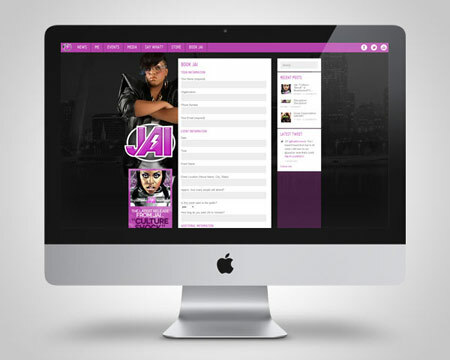 In the words of Kirk Franklin... "JAI is the next big thing!". JAI (pronounced Jay), of St. Louis Missouri, is a third generation minister, worship leader, entrepreneur, student, wife and mother. At an early age Jai knew that music would somehow be a part of her life, but never imagined it would take her this far. By the age of nine she was a key player in the music ministry at her father’s church and by the age of eighteen she became the minister of music. 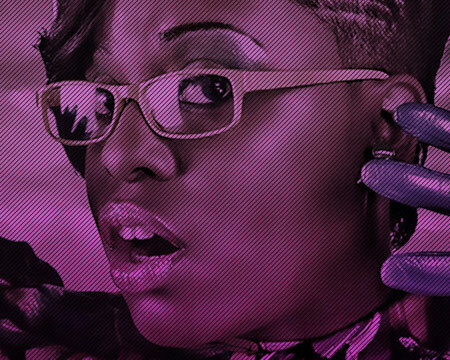 With more than 20 years (basically all of her life) in ministry, Jai has been ordained as a minister, served as a Youth Pastor, Retreat and Conference Facilitator, Speaker, Teacher, Minister of Music and featured guest in churches, schools, detention centers, venues and festivals worldwide. One of the core messages of Jai’s ministry is her personal testimony of abstinence. God honored her abstinence and in 2002 she was married to the love of her life Isiah Williams. One year after their union they welcomed Taylor Alyssa to their new family. Soon after, Jai and her husband created a non profit organization called Paradigm Shift Ministries where they convey their passions to young women and men and challenge them to stir up their unique gifts, work in their local communities and churches while encouraging them to get their education in an effort to shift the paradigms of this culture. Jai is a prime example of that because although her primary focus at this time is her music ministry she is an active member of her local church and community alongside using the education she acquired from Webster University. She has obtained both a Bachelor and Master of Arts Degree in Media Communications and with this knowledge she founded her marketing/pr firm Grapevine Communications in 2009. Because of her heart for the Kingdom of God, He has blessed her beyond her wildest dreams by opening doors and placing her in places that only HE could. Jai started her professional music career in 2003 with local producers and singers and since then she has enjoyed creating innovative music that was not only stylistically current to urban pop culture, but also edifying to the Lord. She has recently started a new venture by becoming the CEO of her new record label Outlet Music Group (OMG). Since Jai made the decision that business did not come with a gender and that the messages in her music outweighed the genre, God began to open even more doors. Since that decision she has shared the stage with the likes of Kirk Franklin, Yolanda Adams, Rickey Smiley, KiKi Sheard, and Faith Evans to name a few. Jai was also privileged to be in L.A plays and is currently in the independent film “Dreams” starring Terri J. Vaughn, Syesha Mercado (American Idol), Vickie Winans, Angie Stone and Tommy Ford. 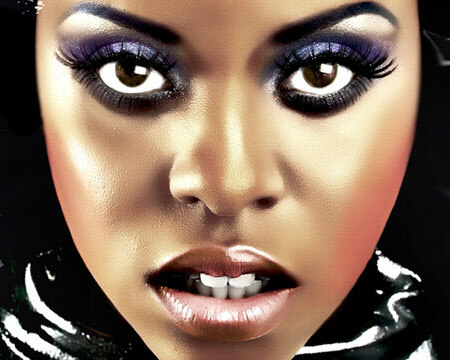 She also enjoyed singing background vocals for Grammy Award winning duo Mary Mary for nearly 3 years and was recently a writer and vocalist on Stellar Award winning Trip Lee’s “Between Two Worlds” album and Grammy nominated Lecrae’s “Rehab” album. 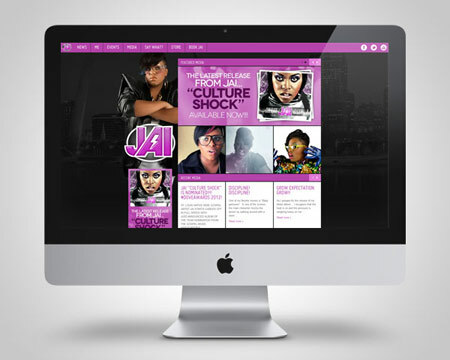 Outlet Music Group teamed up with Central South Distribution/Infinity to nationally release her electrifying debut album “Culture Shock” which was released August 2, 2011 and peaked at #4 on the itunes charts and #25 on the Gospel Billboard Charts.